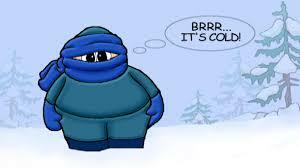 Due to the continued extremely cold temperatures, Region 2 Arts Council staff will be working from home tomorrow, Wednesday January 30. Need assistance? Please reach us via our staff email: staff@r2arts.org; we will be responding to messages throughout the day. Stay warm and safe!